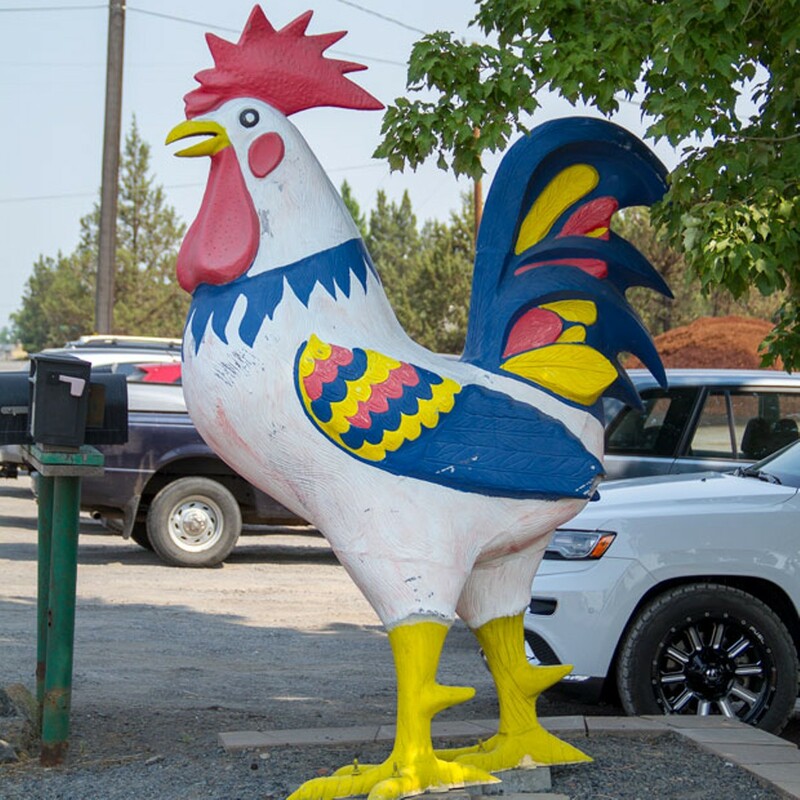 Driving on 27th Street south of Bear Creek Road, it's hard to miss the giant, colorful rooster that watches over Eastside Gardens. Avid gardeners can spent a great deal of time scanning the selections at nurseries and garden centers to find the best plants, but Eastside Gardens brings it all together under one roof. They have an extensive selection of plants and their plants are healthy and at good sizes to transplant. Eastside Gardens groups plants based on the areas they are appropriate for—such as "deer resistant." Finding plants that the deer will not gobble up instantly is a constant battle here. They have a good selection of hardy specimens that are less likely to be delicious to deer. 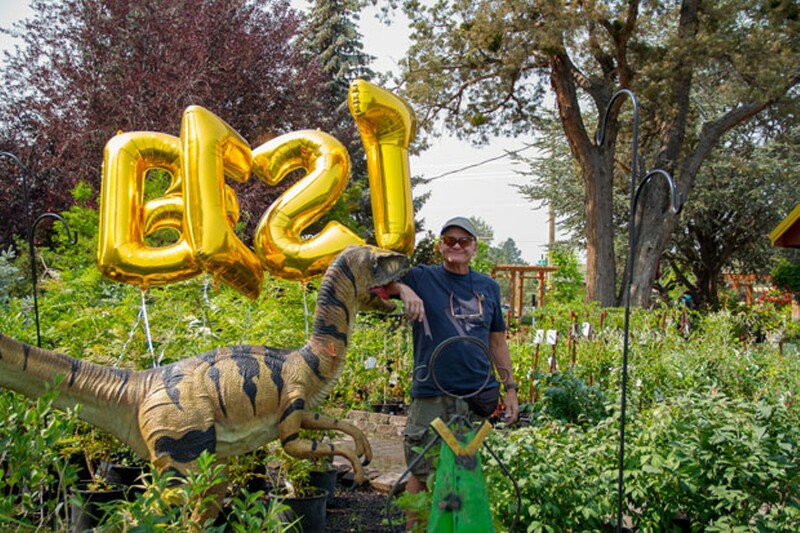 The spot also has an excellent selection of succulents that thrive in the hot summers of Central Oregon, including some hard-to-find varieties. In addition to plants, they carry soil and amendments. They carry both organic and non-organic options for fertilizer and pest deterrents. And to top it all off, their employees are knowledgeable, friendly and helpful—helping to make Eastside Gardens rise to the top in this year's readers' poll.